New construction by Westport Homes in beautiful Sawmill. 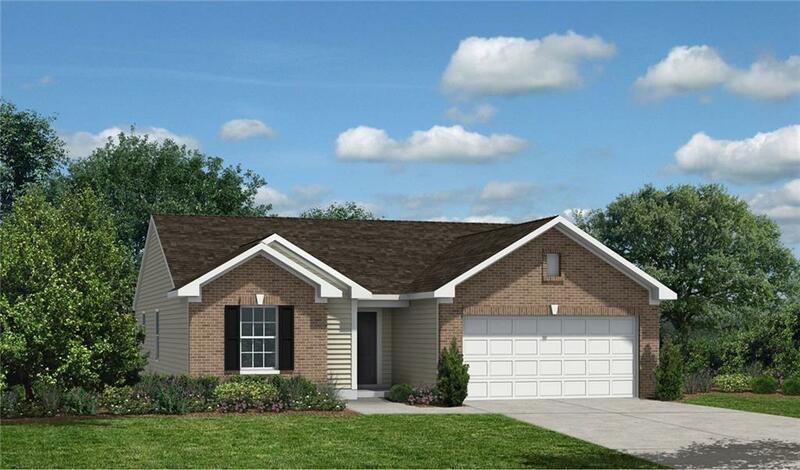 This Hollister plan with an open layout offers 3 bedrooms and 2 full baths. Beautiful kitchen with island, gorgeous cabinets, and stainless steel appliances,. Great room, kitchen, laundry room and baths feature LVT water resistant flooring. Split bedroom plan allows privacy for the large master suite with large shower, raised vanities, and walk-in closet. Includes 9' ceilings throughout, ceiling fan pre-wires, neutral interior paint, open back patio and more! New home with warranty in popular Greenfield community with pool.